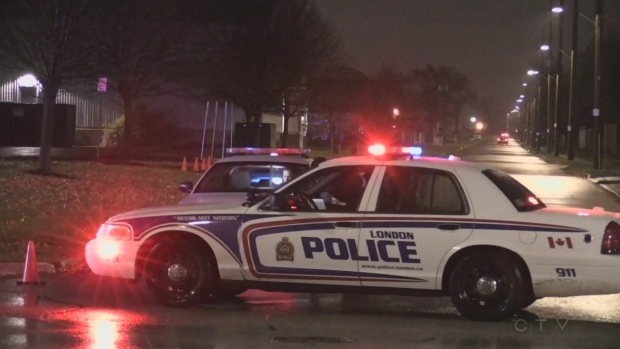 A pedestrian is in critical condition in hospital after being struck by a motorist Friday night. It happened around 7:10 p.m. on Adelaide Street at Little Simcoe Street. The driver of the vehicle, Theodore Bui, 21, of London was arrested and charged with leaving an accident scene causing bodily harm.